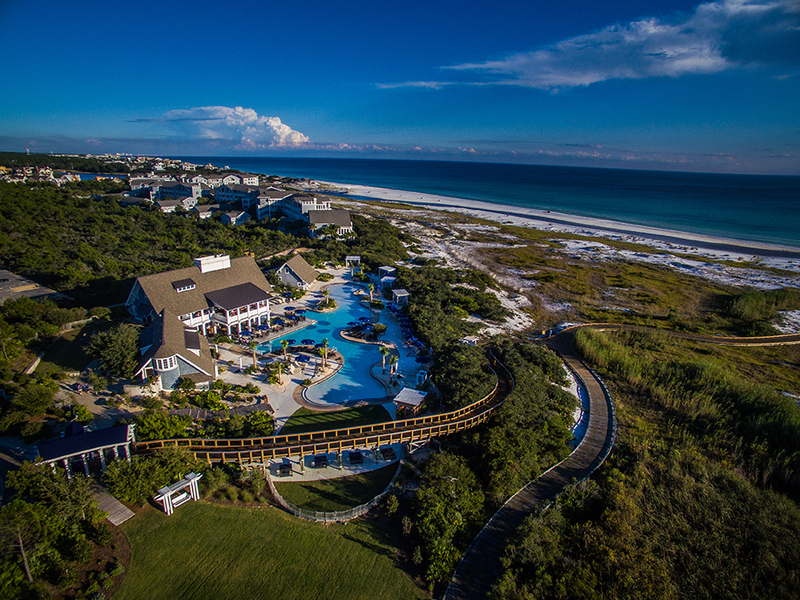 The picturesque, gated community of WaterSound Beach is characterized by towering white sand dunes and winding wooden boardwalks that lead to a stunning stretch of private beach and the sparkling waters of the Gulf of Mexico. The upscale community includes a variety of cottages, homes and condominiums featuring shingle-style architecture reminiscent of historical coastal towns from Nantucket to Charleston. A selection of premier amenities lie behind WaterSound Beach’s gated entrances including parks, community green spaces, beautiful swimming pools, a puttering park and a state-of-the-art fitness center. 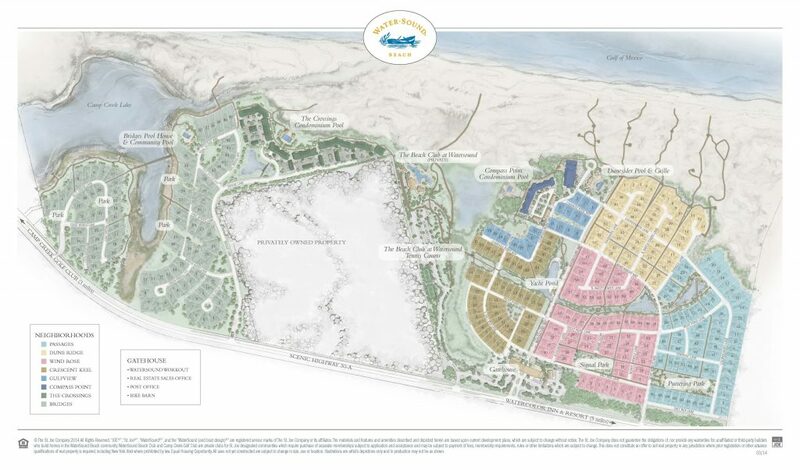 Become an owner in the Crescent Keel neighborhood of WaterSound Beach with a luxurious new home from Dune Construction. These homes feature a distinctive coastal architecture with gorgeous Gulf views from upper floors, ample covered porches for soaking up the sea breeze, custom interior detailing and premium finishes. Limited opportunities are now available for a custom new home in this prestigious WaterSound Beach neighborhood. It’s easy to fall in love with this neighborhood and its spectacular amenities. A new adventure awaits each day with your choice of water sports on either the Gulf of Mexico or Camp Creek Lake, one of the world’s rare coastal dune lakes. Relax poolside with premium dining choices or take the boardwalk to your private beach, bordered by the peaceful, natural beauty of Deer Lake State Park. From recent renovations to the world-class tennis facility to a round of golf on one of three exclusive local courses. WaterSound Beach is the perfect location for making memories that last a lifetime.